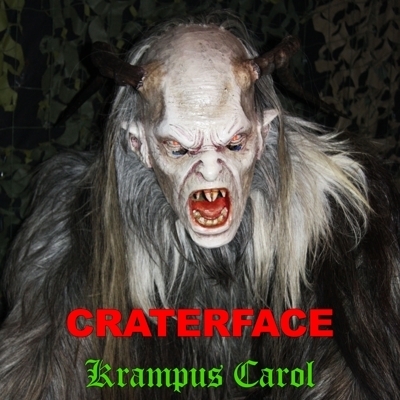 For far too long Krampus has been overlooked in the musical realm. There are many songs about Santa Claus but none about poor ole Krampus. That's why I decided to write a super heavy, heavy metal song celebrating everyone's favorite Alpine Christmas demon.